Brian Ascher is a Partner @ Venrock, a leading fund with prior investments including Nest, Dollar Shave Club, AppNexus and many more. At Venrock, Brian invests broadly across enterprise and consumer markets and has enjoyed no less than 10 of his investments exit successfully. Due to this exit rate,Brian has been named to the Forbes Midas List multiple times, for the VCs who have backed the most profitable winners in the last four years. Prior to Venrock, Brian was a Senior Product Manager at Intuit responsible for Quicken and Quicken.com. 1.) How Brian made his way into the world of VC and came to be a partner at Venrock? 2.) Does Brian believe that in today’s world of ‘ask for advice and get money’, that slide decks are necessary anymore? 3.) How does Brian like pitches to be structured? How should the deck start? Why should the deck not start with the team or the origin story? Should the deck include the amount being raised? 4.) What are the most common mistakes that entrepreneurs make in pitches? How can they turn these into an advantage and show the VC their unparalleled insight? 5.) How does Brian view the post-investment relationship with founders? What makes for the optimal relationship? Is it possible for VC to be both friend and board member? How does Brian look to scale the relationship curve when getting to know a founder? As always you can follow Harry, The Twenty Minute VC and Brian on Twitter here! 1.) How MZ made his way into the world of VC and came to be a partner at Kleiner Perkins? 2.) What were MZ’s biggest takeaways from his time with Tencent? How does that inform how he evaluates and analyses startups today with KPCB? 3.) MZ has said before, ‘success in venture is all about the 3 F’s’. What does he mean by this? Question from Niko Bonatsos @ General Catalyst: How does MZ look ensure the best opportunities are in the pipeline? How does MZ then look to manage and optimise that pipeline? 4.) What are MZ’s thoughts on deal heat? How does MZ look to avoid being sucked into echo chambers of Silicon Valley of what is “hot or not”? What does MZ mean when he says “deal heat can be a false positive when there are more seed funds than ever”? 5.) How does MZ evaluate the seed market today? Does he believe it is over financed with the 10x increase in funds we have seen over the last 10 years? What fund model innovations is MZ most excited by and why? As always you can follow Harry, The Twenty Minute VC and MZ on Twitter here! Sean Rad is the Founder & Chairman @ Tinder, the world’s most popular app for connecting with new and interesting people around you. Every single day there are 26m matches made on Tinder. Alongside his role with Tinder, Sean is the Chairman of Swipe Ventures, the investment vehicle that will continue to grow Tinder’s reach through acquisitions, investment opportunities and development of new business. Prior to Tinder, Sean was the Founder and President of both Adly and Orgoo. 1.) How Sean made his way into the world of startups and changed the way people connect with Tinder? 2.) How has Sean seen his startup evaluation process evolve since his time angel investing to now, investing institutionally with Swipe Ventures? 3.) What are the character traits that Sean most looks for when evaluating startup founders? Why is humility key to success as a founder? How can this be balanced with passion and vision? 4.) How has Sean seen his leadership and mentality evolve with the growth of Tinder?What have been the major inflection points in his learning as CEO? 5.) Why does Sean believe that today’s incumbents are different than any we have seen before? How does their mentality to startup competition differ from incumbents before them? 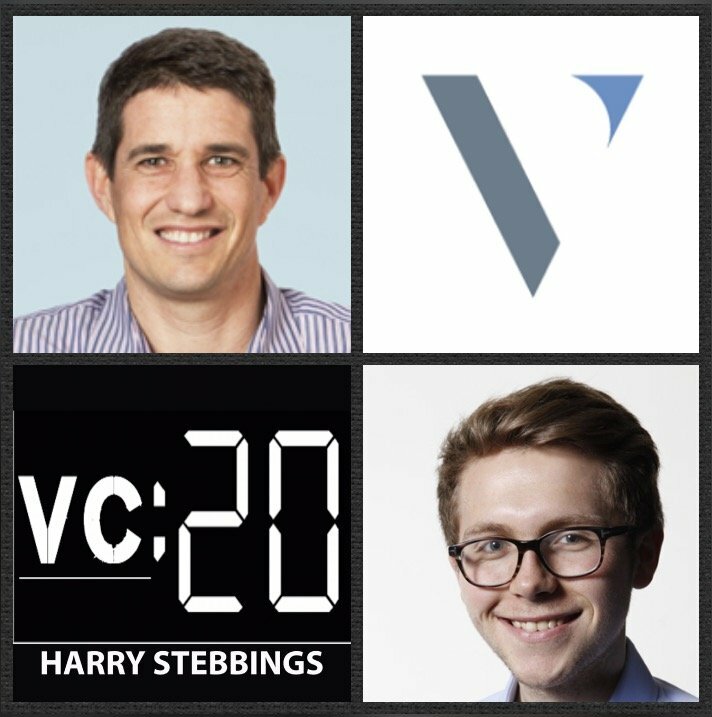 As always you can follow Harry, The Twenty Minute VC and Sean on Twitter here! 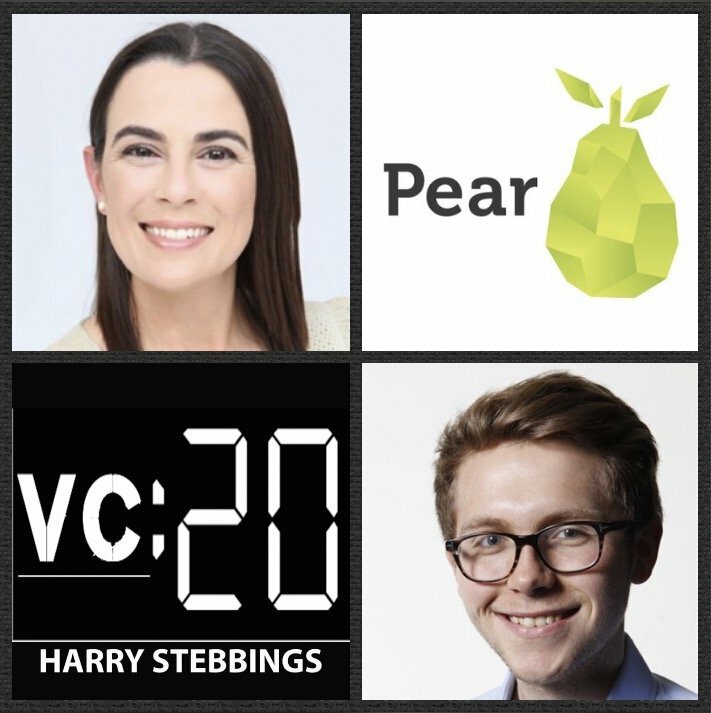 Mar Hershenson is a Founding Managing Partner @ Pear.vc alongside Pejman Nozad. After earning a PhD in Electrical Engineering from Stanford University in 1999, Mar had developed a ground-breaking technique for optimizing the design of analog semiconductors. Having combined a hardware/software focus during her studies, she spent the next 13 years co-founding three startups in the mobile/e-commerce, enterprise software, and semiconductor industries, work that led eventually to her registering 14 separate patents. Mar has been recognized by MIT Technology Review as a Top Innovator Under 35 and named a Champion of Innovation by Fast Company. 1.) How did Mar make her way from professor @ Stanford to startup founder to founding Pear.vc? 2.) Question from Matin @ Heap: How does Mar decide which founders have the highest potential? What are the seeds that suggest huge potential growth on initial screening? 3.) Question from Nicky @ Nova Credit: How does one look to balance the inherent challenge of vision and operations? What do the best founders do? 4.) How important is it for there to be role segmentation in a VC partnership? Why does it not matter at certain stages of the funding lifecycle? 5.) Why does Mar believe venture is an intensely service based industry? How does Mar look to maintain her scaling board roles with a scaling portfolio? As always you can follow Harry, The Twenty Minute VC and Mar on Twitter here! 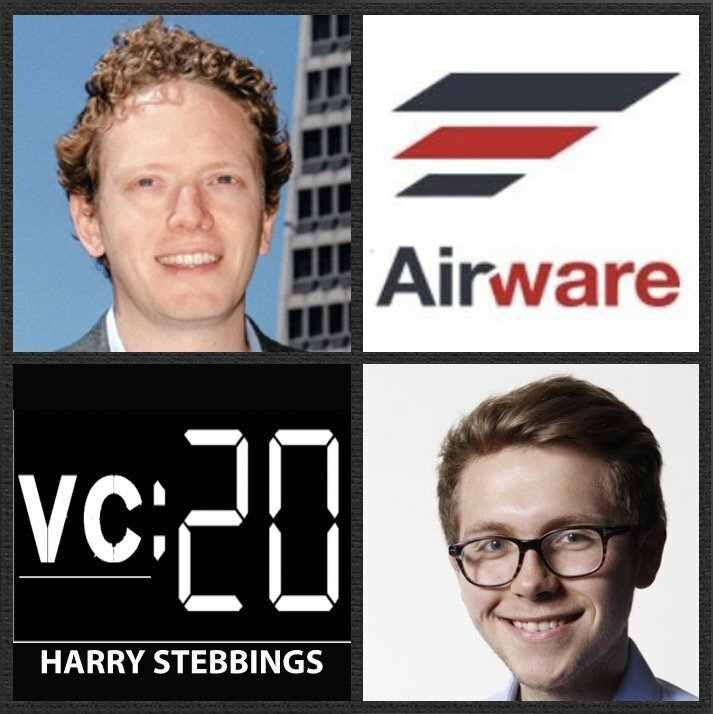 Jonathan Downey is the Founder & CEO @ Airware, the startup that allows you to make better-informed decisions with aerial date, captured by drones. They have raised over $65m in VC funding from some of the very best in the industry including a16z, Kleiner Perkins and Google Ventures just to name a few. Jonathan is also the General Partner @ Commerical Drone Fund, making $250K-$1m investments in early stage companies in the commercial drone space. Prior to Airware, Jonathan was a commercial pilot and a flight controls engineer @ Boeing. 1.) How Jonathan made the move from commercial pilot to startup founder with one of the hottest drone startups, Airware? 2.) What has been the catalyst for the rising belief in the potential for drones? What has changed about the landscape to make them now not only a commercially viable opportunity but also consumer viable? 3.) How does Jonathan view the commercial landscape today? Where does Jonathan see the highest potential for the commercial application of drones? How does one approach go to market strategy and business model in a completely undefined landscape? 4.) What are the current barriers to adoption for corporations with drones? What does it mean and entail for an organization to adopt drones in terms of new workflows and training? What are the key transformative technologies that will enable new applications and market expansion? 5.) With incumbents now heavily investing in the space, does Jonathan believe this will be a market of disruption or consolidation and acquisition by the exisiting incumbents? As always you can follow Harry, The Twenty Minute VC and Jonathan on Twitter here! Eight is a sleep innovation company. With their latest product, the Eight Smart Mattress, being a bed that literally tells you how well you slept last night, paired with an intelligent sensor cover that measures the quality of your sleep and delivers a daily sleep report. In order to bring you the best product, Eight used anonymized sleep data and feedback from over 10,000 people, to understand which materials and types of mattresses give customers the best sleep resulting in their unique blend of four responsive and high-density foam layers plus one layer of proprietary technology that helps people track and improve their sleep. You can check it out on Eightsleep.com – and if you use the code 20VC you will get a whopping 20% discount! FullContact provides the ability to organize your contacts, gain rich insights into them and therefore build deep relationships. With features like automatically identifying and merging duplicate contacts to the ability to snap a photo of a business card and FullContact will transcribe them for you, so no more lost and loose business cards at events. It is with these features just being the tip of the iceberg, FullContact really is the best all in one solution for contact management and you can check them out on fullcontact.com. Scott Raney is a Partner @ Redpoint Ventures, one of the valley’s leading multi-stage funds with over 434 investments, close to $4bn in assets under management and 136 IPOs and M&A. At Redpoint Scott has made investments in the likes of Twilio, Stripe and Heroku, just to name a few. Prior to Redpoint, Scott was responsible for new products at NorthPoint Communications, and before that Scott worked at Bain & Company helping clients in the private equity and technology industries. 1.) How Scott made his first forays into the world of VC and came to be a Partner @ Redpoint Ventures? 2.) Why does Scott think it is a good thing that we have seen company funding down 6 quarters in a row? What does this mean for startups trying to raise? 3.) What 2 types of companies will continue to find it easy to raise in these markets? What types of companies will struggle to raise? Is there market cyclicality or a return to normal more sustainable times? 4.) Why are investors a lot less willing to take future fundraising risk? How does Scott view the optimal investment decision-making process for a VC partnership? Why does unanimity not work? 5.) Why does Scott believe it is dangerous to be a spreadsheet investor? With the bar being higher today, what are the milestones that startups need to reach in order to be attractive from an investment perspective? 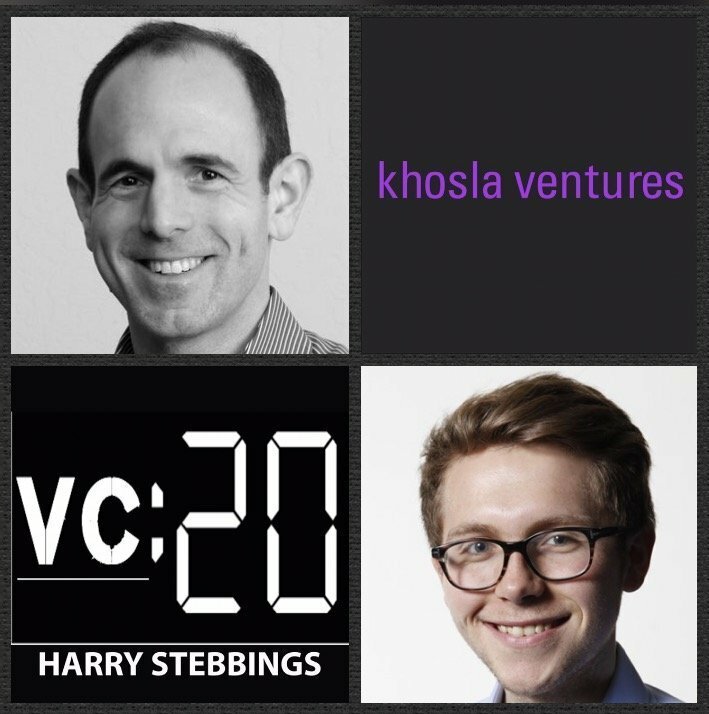 Keith Rabois is an investment partner at Khosla Ventures where he has led investments in Stripe, Thoughtspot, HealthTap and Teespring among many others. He also started OpenDoor, which aims to transform the process of selling a home through technology. Keith’s unparalleled operational track record does not stop there as he has forged several of the most important new social and commerce platforms over the last decade holding key roles at LinkedIn, Paypal and being COO at Square. As a board member, Keith guided Yelp [NYSE: YELP] and Xoom [NASDAQ: XOOM] from inception to successful IPOs. Simultaneously, he also invested in other like-minded entrepreneurs with early stakes in YouTube [acquired by GOOG], Yammer [acquired by MSFT], Palantir, Lyft, AirBnB, Eventbrite and Quora. 1.) How Keith made the move from key executive at LinkedIn, Paypal and Square to being a VC with Khosla? 2.) Question from Lee Hower: What were the biggest learnings from playing a key role at LinkedIn, Paypal and Square? How do they compare to learning from Slide, a not so successful project? Does one learn more from success or failure? 3.) Question from Jason Lemkin: How can founders assess the potential of their teams? How long is it possible to allow individuals to stretch to their roles? What are the signs that people are either exceeding or falling below expectations? 4.) Eric Yuan @ Zoom has previously illustrated the importance to me of sustainable growth. What is Keith’s view of this? Why does he not like this term? What are his thoughts on the key constraints on growth for most startups? As always you can follow Harry, The Twenty Minute VC and Keith on Twitter here! Harley Finkelstein is the COO @ Shopify, the e-commerce platform that has allowed a generation of people to become entrepreneurs and business owners. Harley joined the business with revenues of $5m, today the company has targeted this year for over $600m with over 400,000 merchants on the platform. They have raised over $120m in VC funding from very good friends of the show including Aydin @ Felicis, Jeremy @ Bessemer and Amish @ Firstmark. In May 2015, Shopify went public with a valuation north of $1bn. 1.) How did Harley make the move from laywer to COO @ Shopify? 2.) Question from Aydin @ Felicis: What have been some strategic inflection points that at the time did not seem like a big deal? How have Harley and Shopify produced and maintained such consistent revenue growth? What is the secret? 3.) Why does Harley believe that the future of retail is not online vs offline? How does Harley react to the suggestion that retail stores need to transition from transaction based, to experience based? 4.) How does Harley view the rise of personal brand in today’s technological world? How has this allowed previously non-monetized channels to be monetized? What are some good examples of this? 5.) Why did Harley and Shopify choose to IPO in 2015? How was the roadshow? What was the key learnings for Harley both pre and post-IPO? What does Harley believe it means to be a trusted public company? As always you can follow Harry, The Twenty Minute VC and Harley on Twitter here! Josh Wolfe is the Co-Founder and Managing Partner @ Lux Capital, the fund that supports scientists and entrepreneurs who pursue counter-conventional solutions to the most vexing puzzles of our time, the more ambitious the project, the better. Josh is a founding investor and board member with Bill Gates in Kymeta, making cutting-edge antennas for high-speed global satellite and space communications. In 2008 Josh co-founded and funded Kurion, the company was among the first responders to the Fukushima disaster. In February 2016, Veolia acquired Kurion for nearly $400 million—more than 40 times Lux’s total investment. 1.) How did Josh make his way into VC from the science lab? What was it about venture that got Josh hooked? 2.) How does Josh view the rise of thematic investing? Why does Josh believe there are a lot of tourist VCs who are going to lose a lot of money? 3.) Investing in such frontier technologies, how does Josh view market creation? How does Josh look to build a thesis and a methodology when investing in a company without an existing market? 4.) What is the inflection point for Josh for when heavy science and R&D becomes investable? What is that tipping point where science becomes commercialized? 5.) Does Josh get concerned that with such heavy IP and corporations not investing in R&D that this is a market for acquihires? What are the pros and cons of this shortened liquidity cycles? Mattias Ljungman is a Co-Founder and General Partner @ Atomico, one of Europe’s leading VC funds which Mattias launched in 2006 alongside Niklas Zennstrom. Whilst at Atomico Mattias has been involved in significant exits and transcations including SUpercell (acquired by Softbank), Climate Corporation (acquired by Monsanto and 6Wunderkinder (acquired by Microsoft), just to name a few. 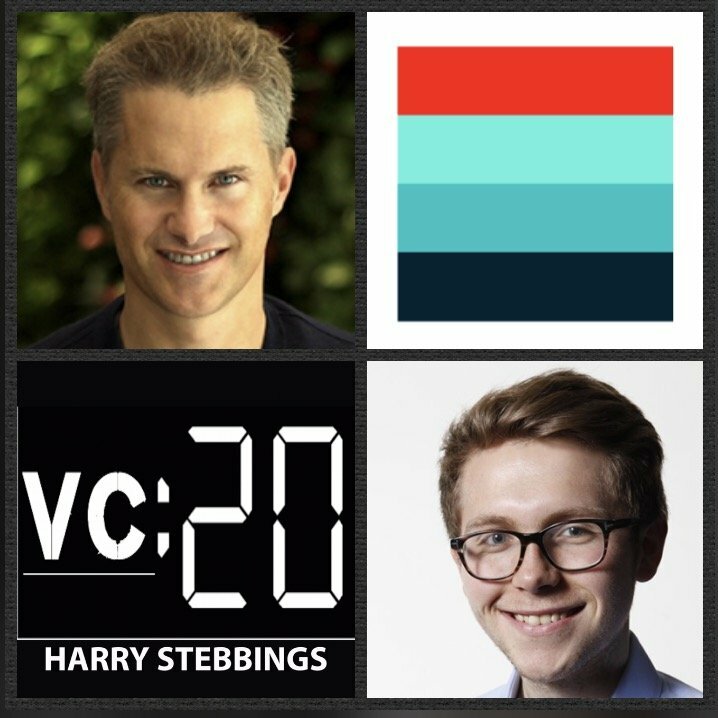 As for Harry, Harry Stebbings is the founder of The Twenty Minute VC, the world’s largest independent VC podcast with guests including Brad Feld, Andy Rachleff, Peter Fenton and many more. 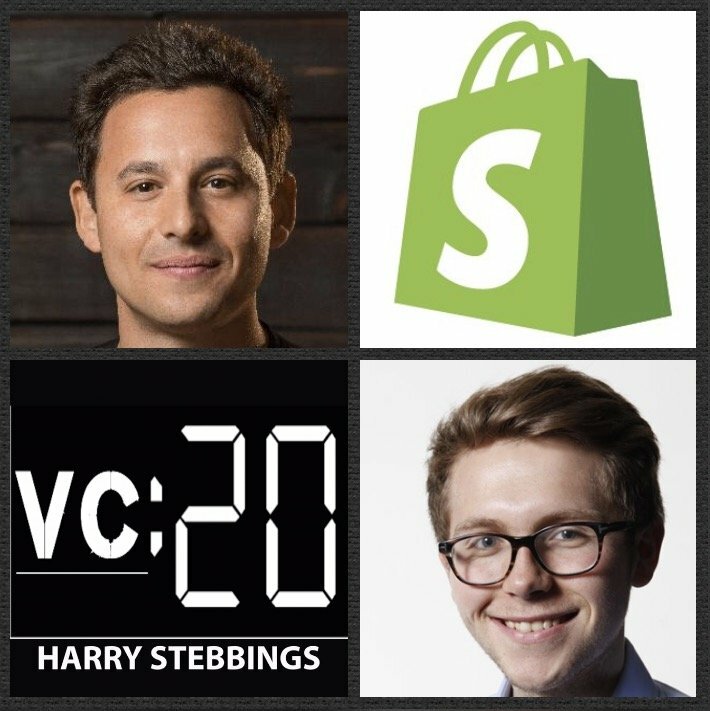 Harry also works very closely with Jason Lemkin @ SaaStr where they work to produce The Official SaaStr Podcast. More recently, Harry joined the fantastic team at Atomico as an EIR on the investment team. 1.) 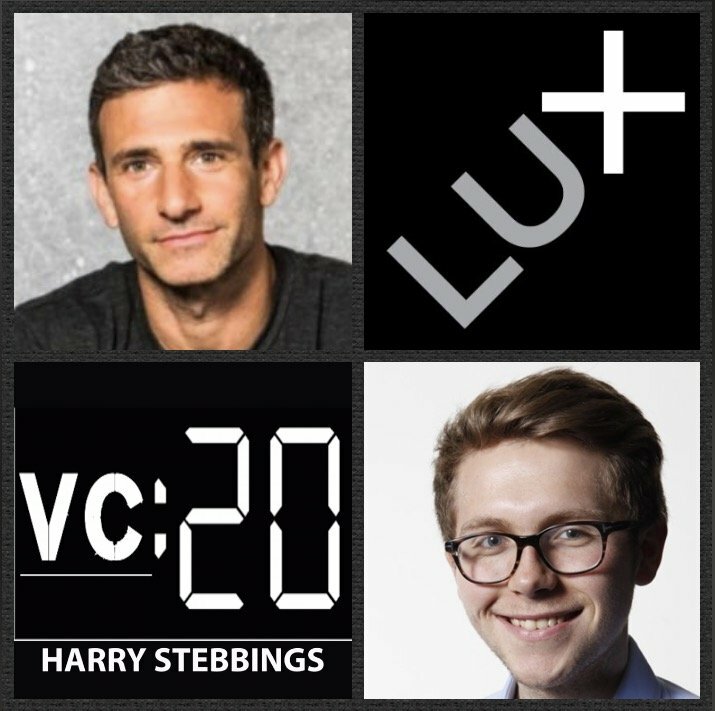 How Harry made his first foray into the world of entrepreneurship and then made the move into VC? 2.) 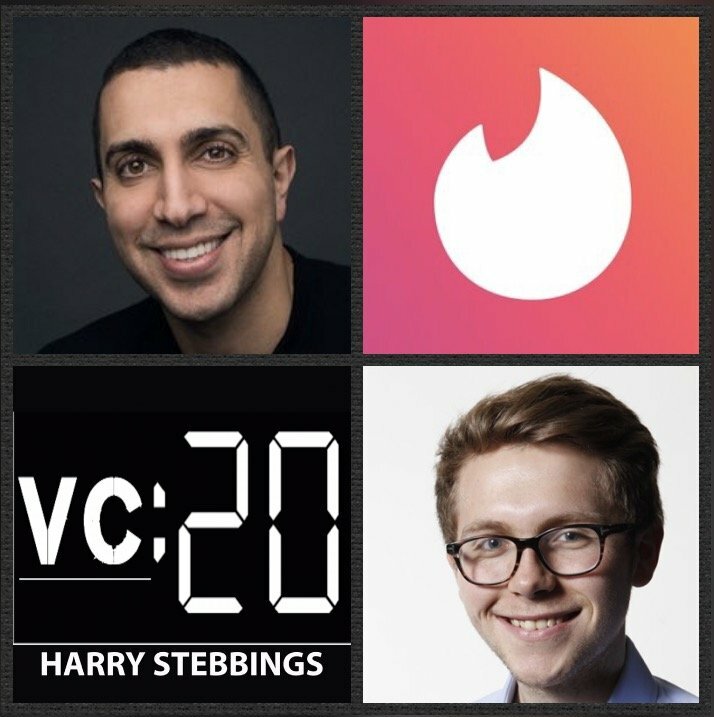 From interviewing over 800 of the world’s best investors, what have been the biggest takeaways for Harry, both in the realms of investing and interacting with entrepreneurs? 3.) What does Harry believes makes a truly great interview? Is it sheer intellectual rigour or does charisma and energy play a large role? Does Harry release all the episodes he records? 4.) What have been Harry’s major takeaways since joining the team at Atomico? What have been the best moments both in terms of intellectual learning and then sentimental memories? 5.) 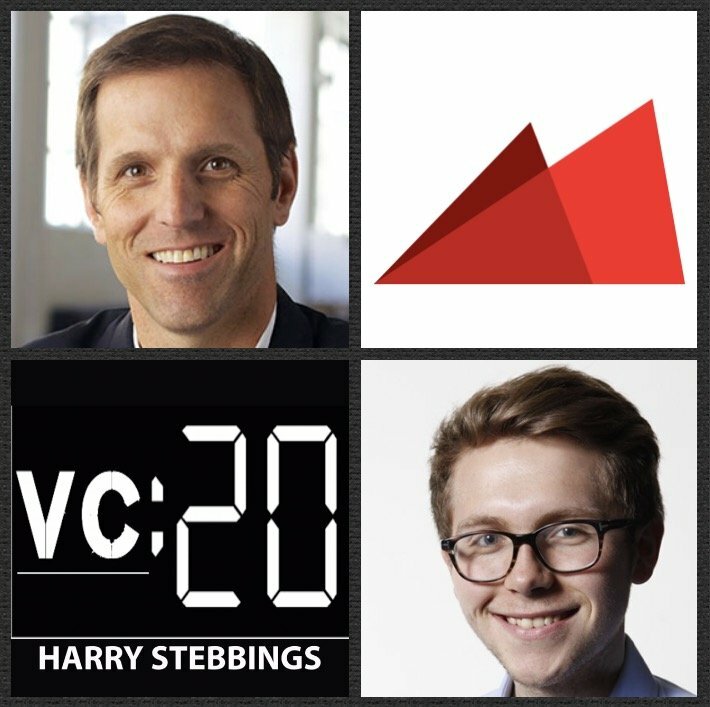 How has Harry’s perception and analysis of the VC market changed over the 800 interviews? 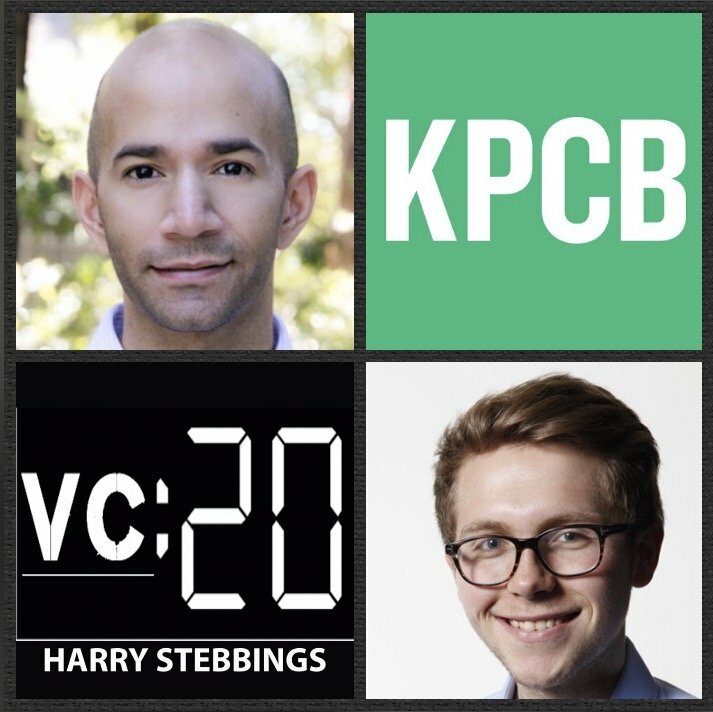 What does Harry see as the fundamental emergin trends within the VC model itself? 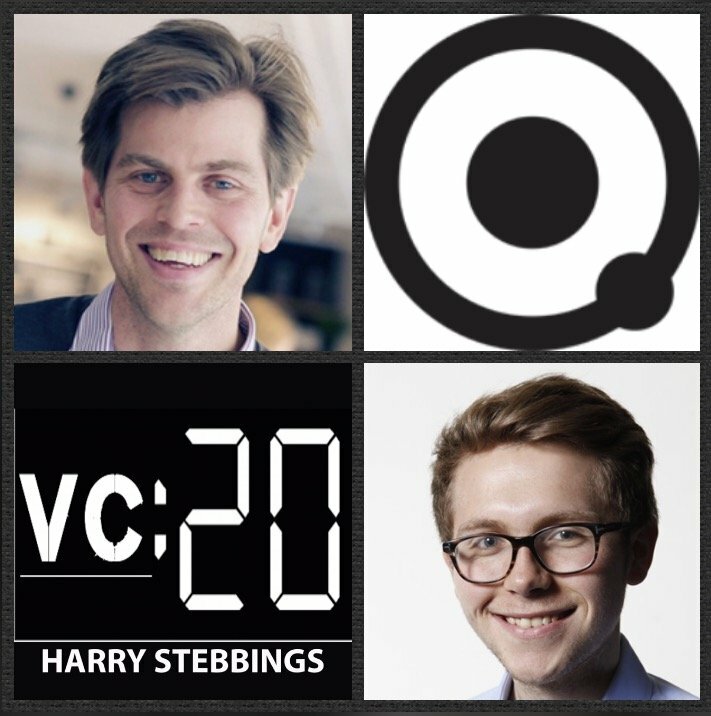 As always you can follow Harry, Mattias and The Twenty Minute VC on Twitter here! 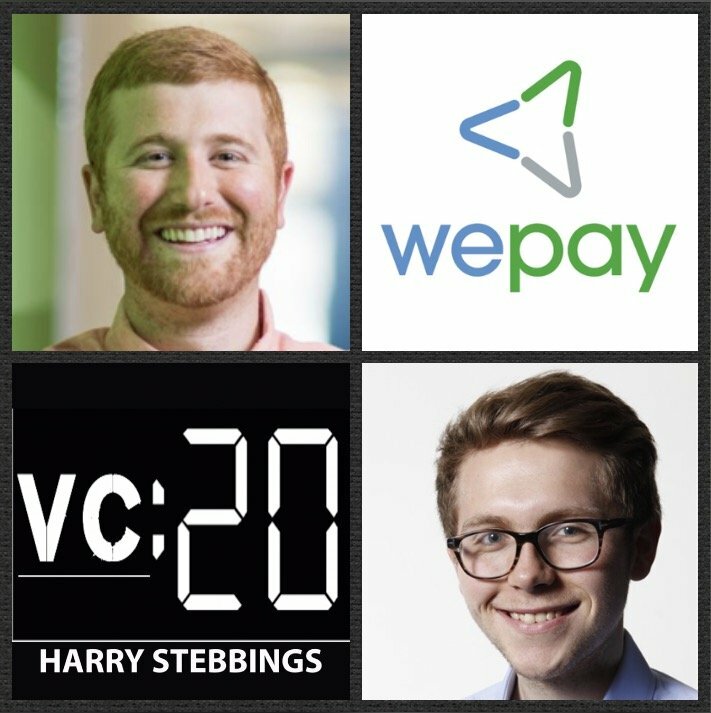 Bill Clerico is the Co-Founder & CEO @ WePay, the most complete payments solution for platforms. To date, they have raised close to $75m in VC funding from some of the best in the business including Max Levchin, Dave McClure and August Capital just to name a few. As for Bill, alongside his role with WePay, Bill is a part-time partner @ Y Combinator and an angel investor. Prior to startups, Bill cut his teeth in the industry at Jefferies in investment banking. 1.) How Bill made his way into the world of startups from investment banking? 2.) How does Bill assess the pivot? What is required to pivot successfully? How can this be communicated to both your board and your team? 3.) How does Bill look to relationship build with investors? What are the fundamentals to a healthy and sustainable investor relationship? 4.) Why should founders ensure they are not the only company representative with the board? What are the benefits of the board having many touchpoints within the family? How can this be done effectively? 5.) What does Bill mean he says you must have an ‘opinionated culture’? How can this be conveyed to the team and across the organisation? As always you can follow Harry, Bill and The Twenty Minute VC on Twitter here! Brendan Wallace is a Co-Founder of Fifth Wall, the fund that specializes in technology for the built world and real estate tech. Prior to Fifth Wall, Brendan was Co-founder & CEO of Identified, a data & analytics company that raised $33 million of venture capital and was acquired by Workday (WDAY) in 2014. Brendan also co-founded Cabify, the largest ridesharing service in Latin America, which has raised $143 million and operates in 14 countries and 50 cities. If that was not enough, Brendan has been an active angel investor and manages one of the largest syndicates on Angellist, having led over 50 angel investments including Bonobos, Dollar Shave Club, Earnest, Philz Coffee and Zenefits. 1.) 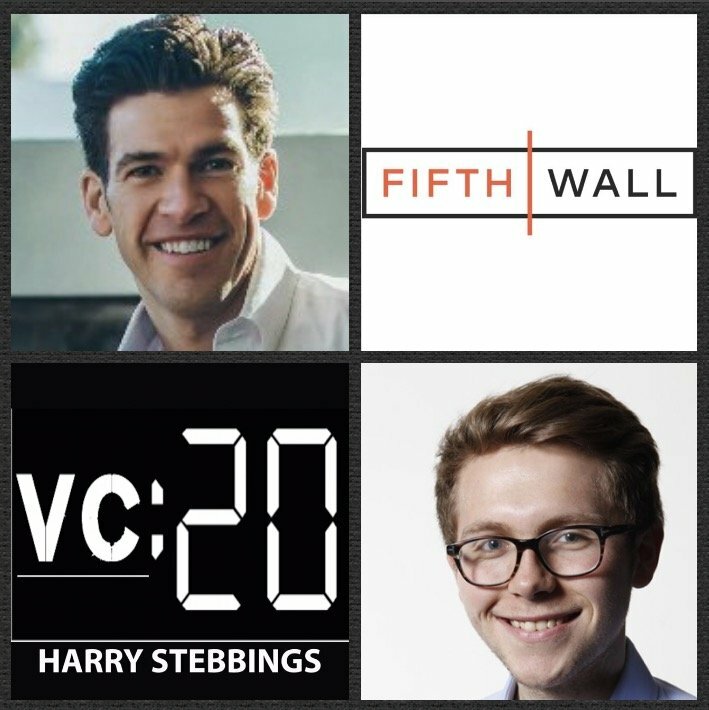 How Brendan made the transition from the world of startup founding to investing with Fifth Wall? 2.) How does Brendan feel fund managers can approach LP composition in order to provide strategic value add to portfolio companies? How did he approach this? 3.) How do the differing sources of LP money differ when comparing corporate LPs to more traditional fund of funds and endowment funds? Why did Brendan decide it was optimal to have both in Fifth Wall? 4.) Brendan has previously said ‘autonomous cars are the next meteor to hit the real estate industry’. What are the 3 differing types of risk that could prevent this rise? What timeline does Brendan believe we are looking at for self-driving? 5.) How does Brendan see the urban landscape evolving and developing over time? Will we see a renewed period of urbanisation or urban spread? How do the macro levers affect this? As always you can follow Harry, The Twenty Minute VC and Brendan on Twitter here! Beezer Clarkson is Managing Director @ Sapphire Ventures where she leads Sapphire’s investments in venture funds domestically and internationally. Prior to joining Sapphire, Beezer managed day-to-day operations @ DFJ’s Global Network, which had $7 billion under management across 16 venture funds worldwide. She has also spent time at Omidyar Network created by Ebay founder, Pierre Omdiyar, Hewlett Packard and Morgan Stanley. Beezer also founded OpenLP.com, an effort to help foster greater understanding in the entrepreneur-to-LP tech ecosystem. 1.) How did Beezer make her way into the world of limited partners? 2.) How has the venture industry performed as a whole for Q1 2017 both in funds raised and $ invested? How does this compare to previous years? 3.) How is the 1st time fund manager ecosystem developing? Is it fair to say that first-time funds and micro funds are now an established part of LP portfolios? To what extent does shortening fund cycles concern Beezer? 4.) What other areas of the market have we seen explosive growth in? Why was the # of $100-$250m down last year? Why is it different this year? 5.) How does Beezer analyze the recent activity in the public markets? How does this liquidity affect the fundraising market for both startups and GPs? Will we see a return to bubble like times? As always you can follow The Twenty Minute VC, Harry and Beezer on Twitter here! 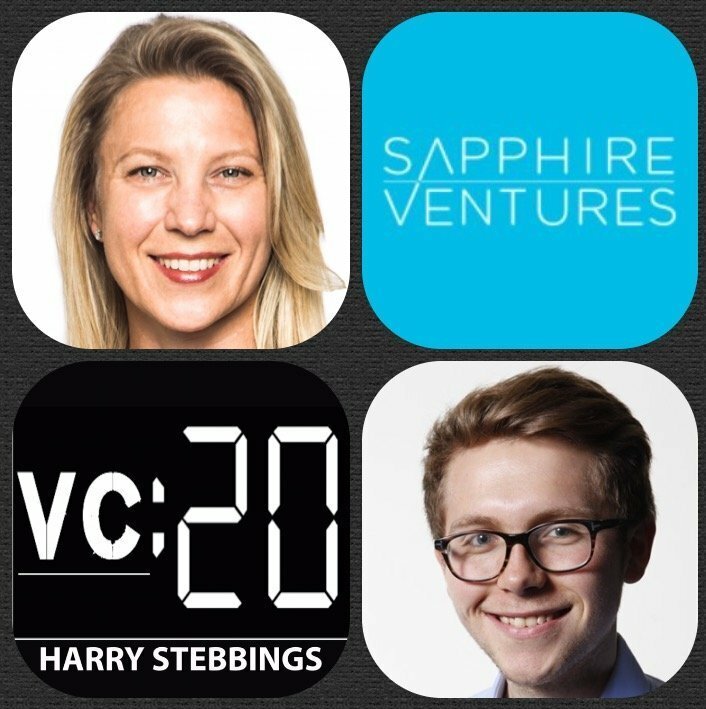 The thoughts, comments and opinions in this podcast do not represent investment advice and do not necessarily reflect the views of Sapphire Ventures.